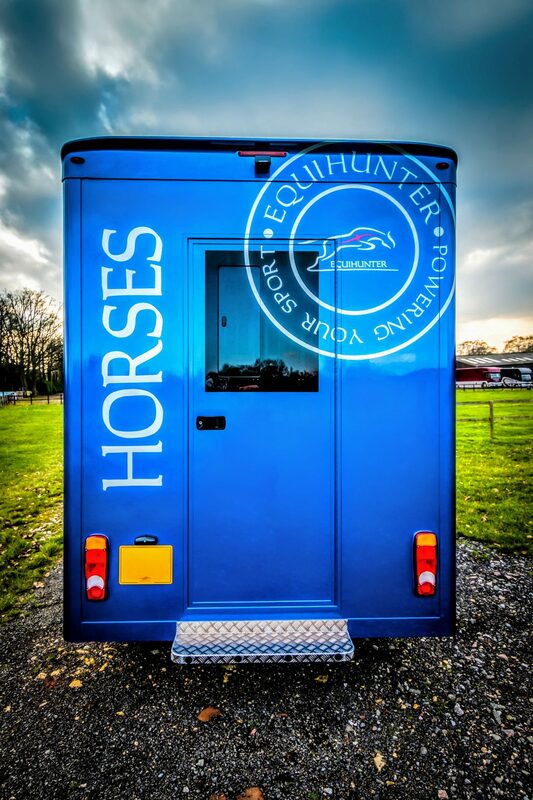 Stalled for three this lovely horsebox has plenty of space with a 20-foot body. 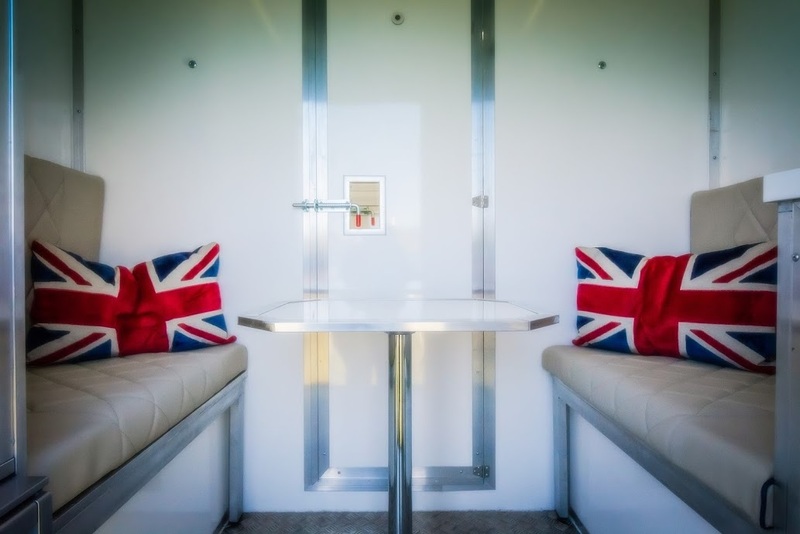 There’s sleeping for four adults in comfort and it also boasts full cooking facilities and a separate toilet with shower amenities. 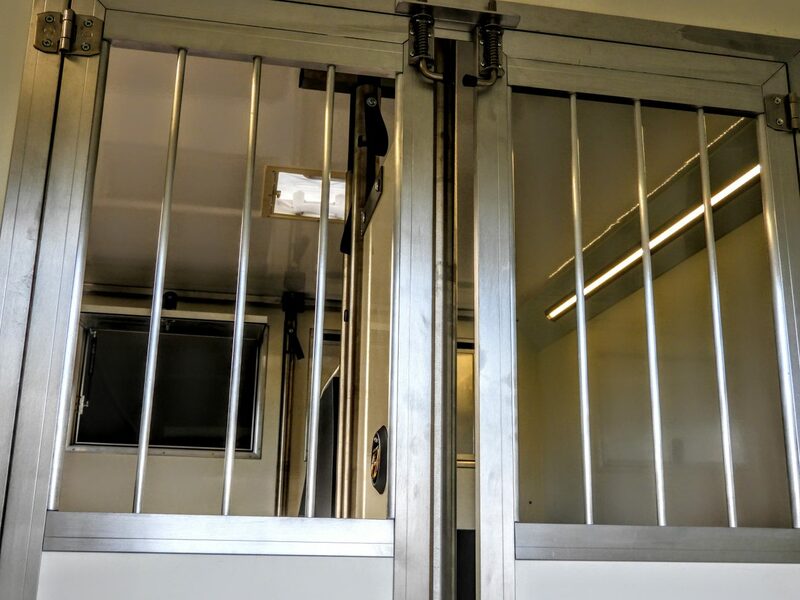 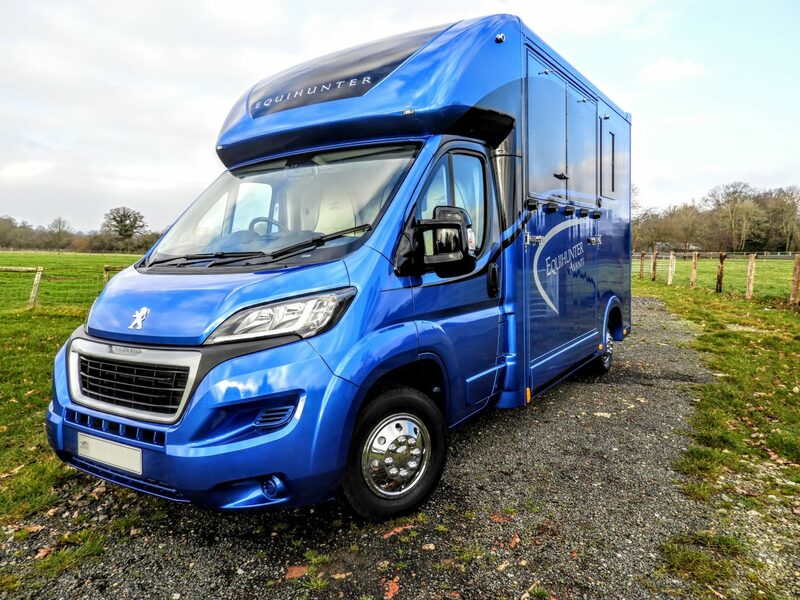 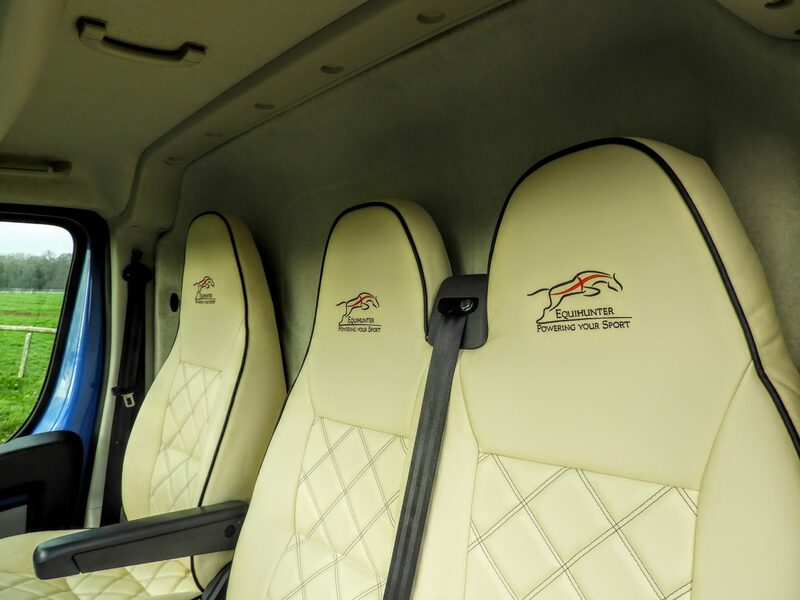 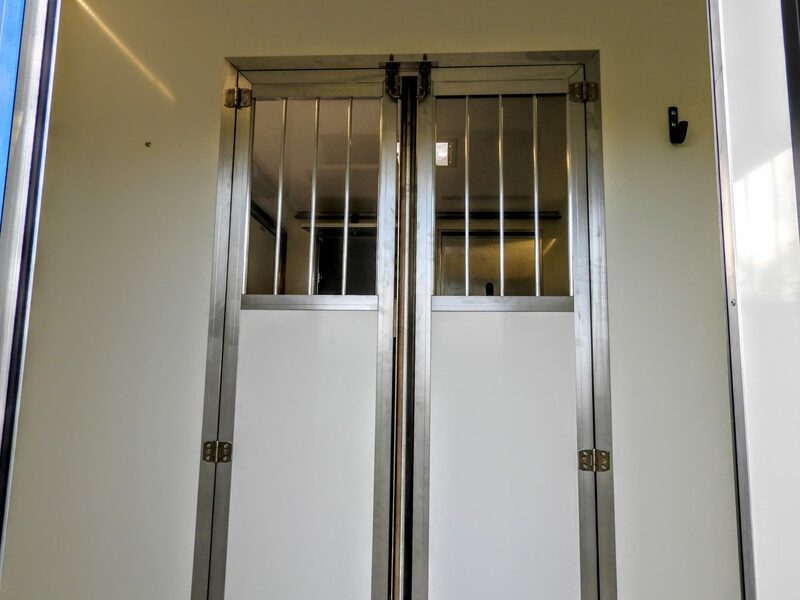 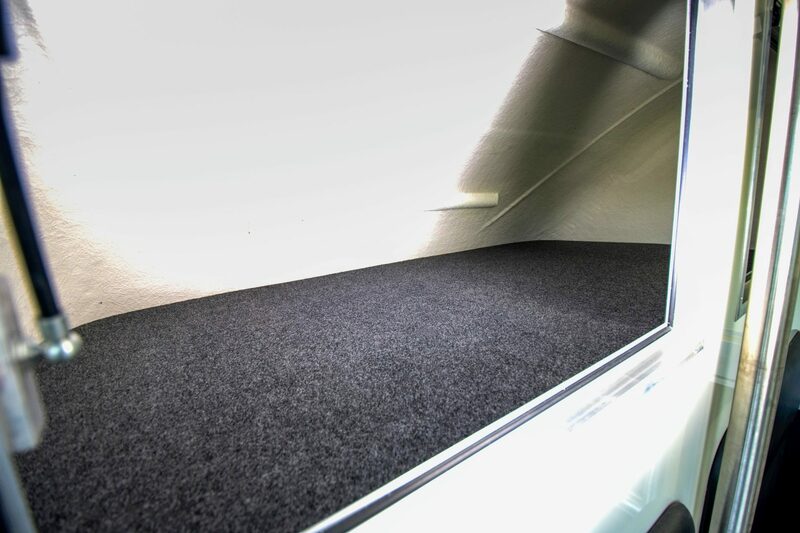 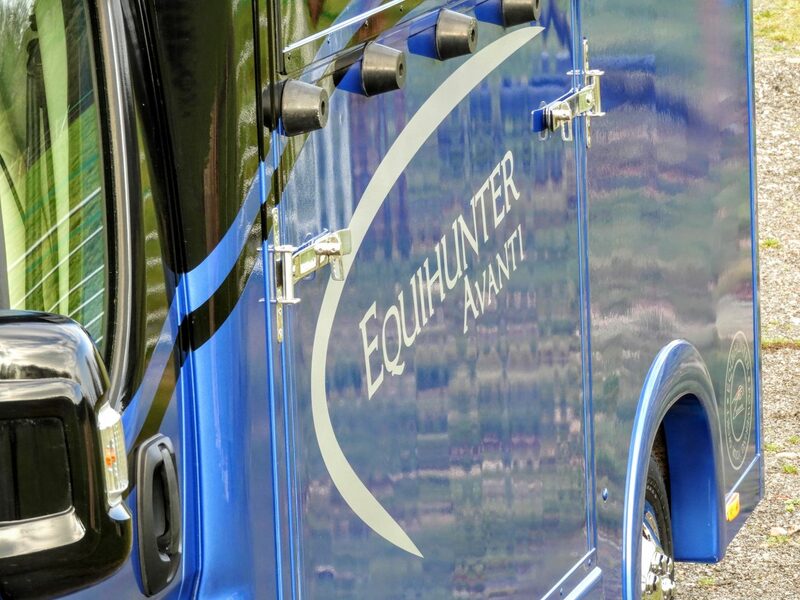 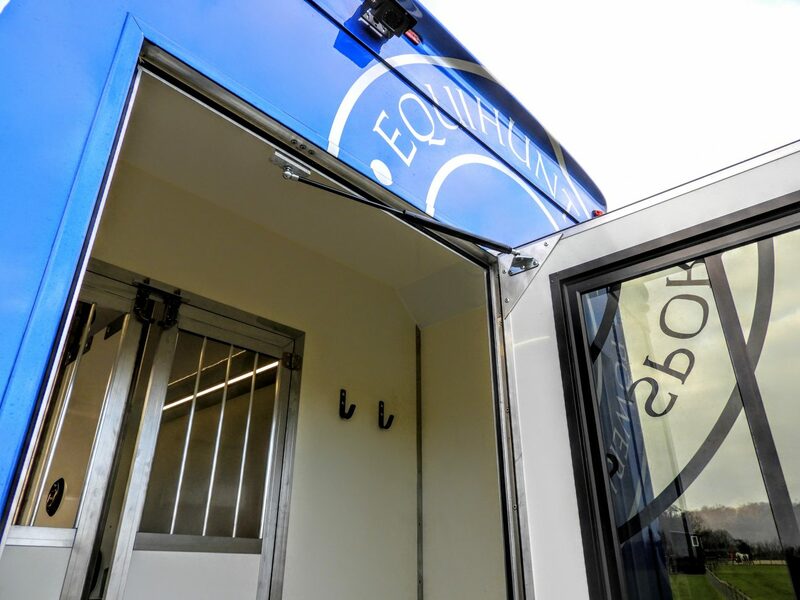 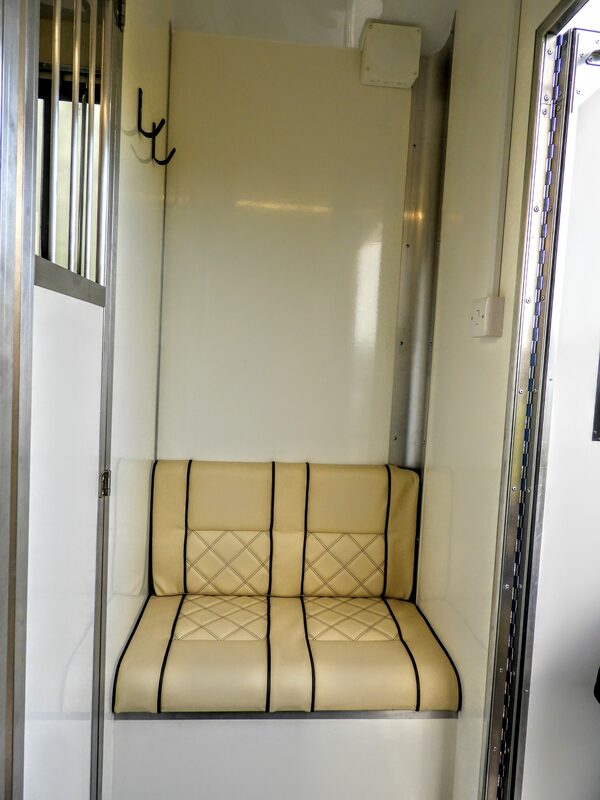 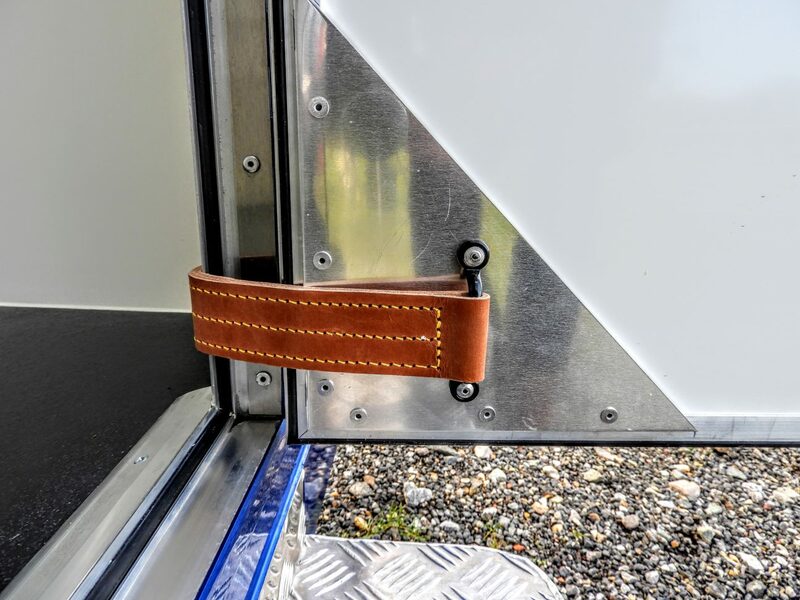 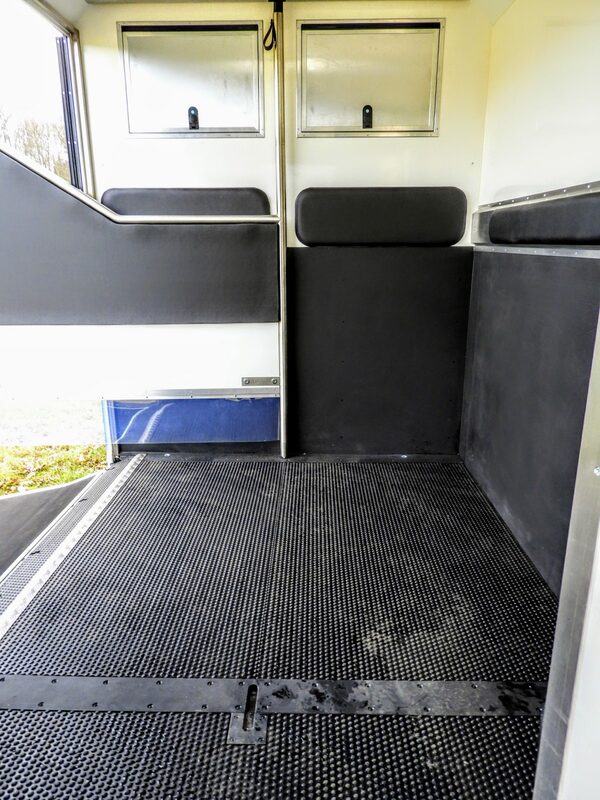 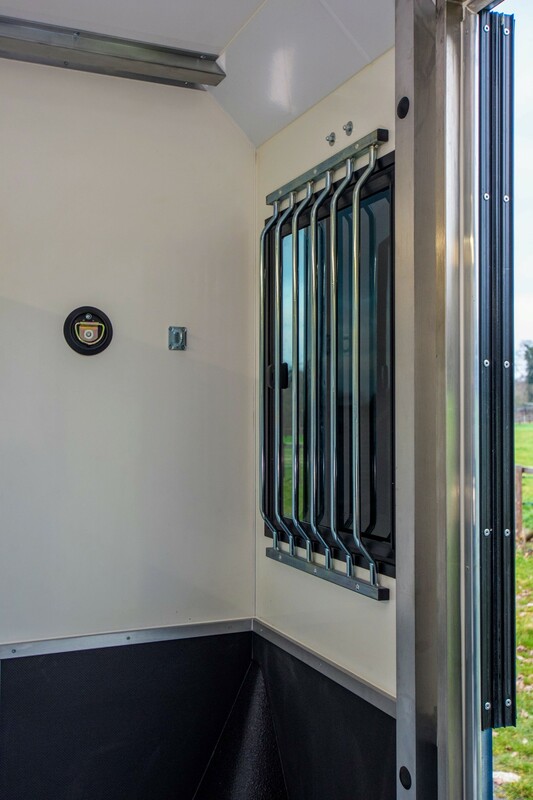 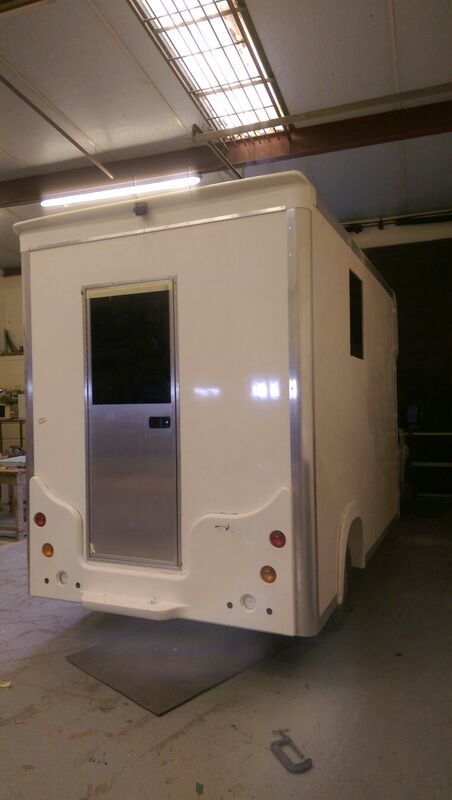 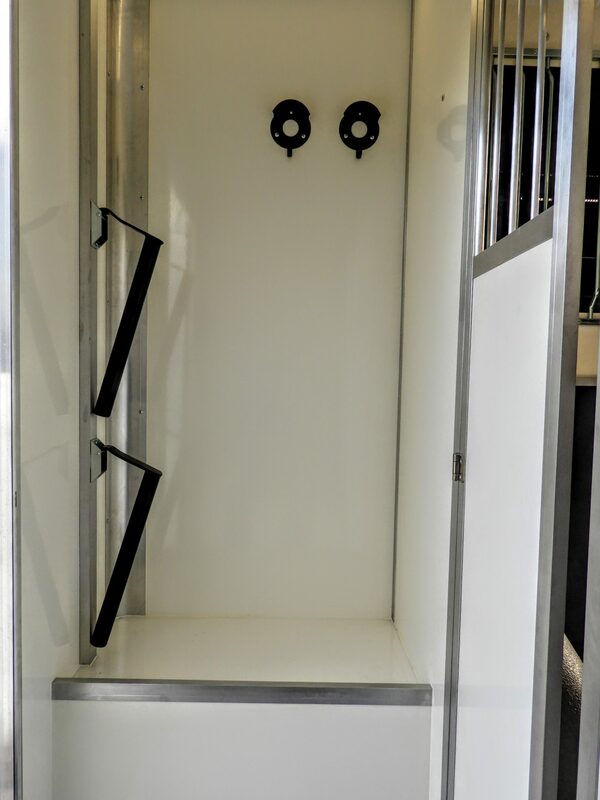 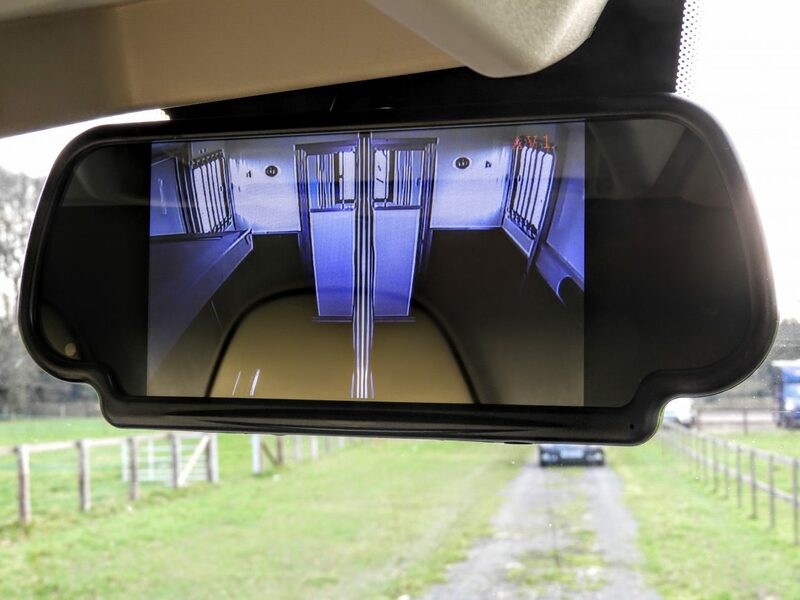 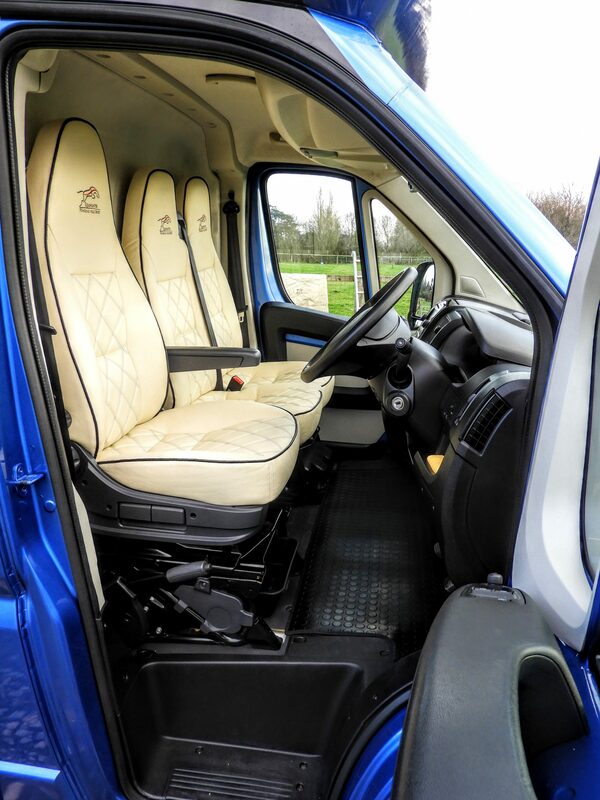 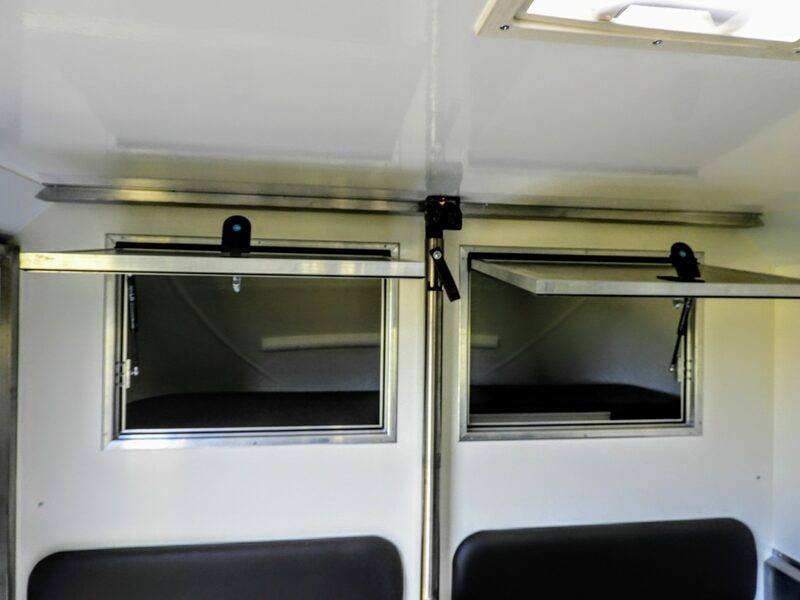 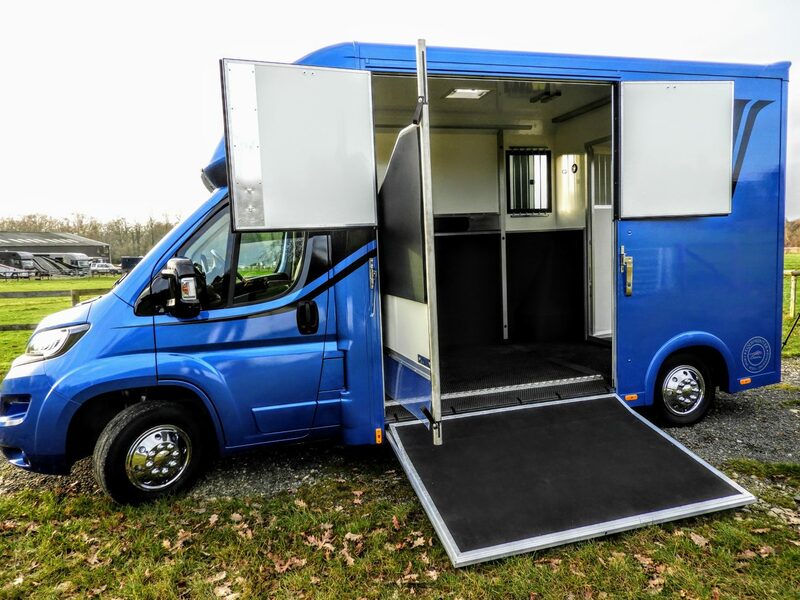 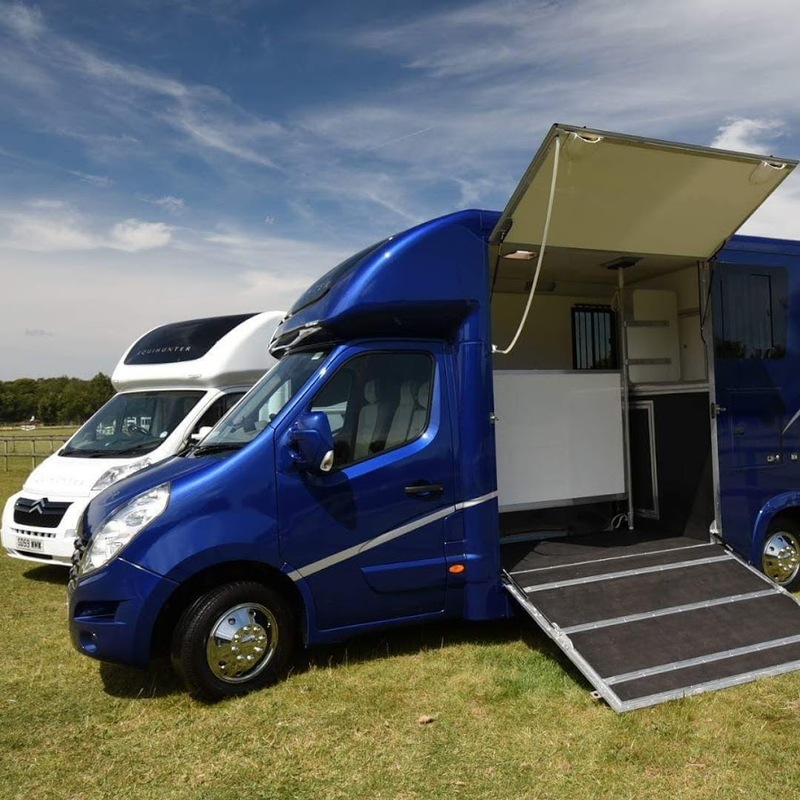 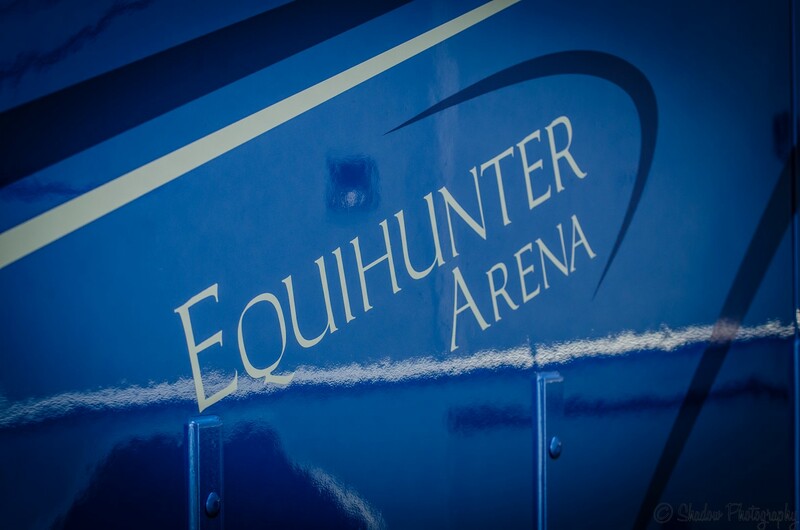 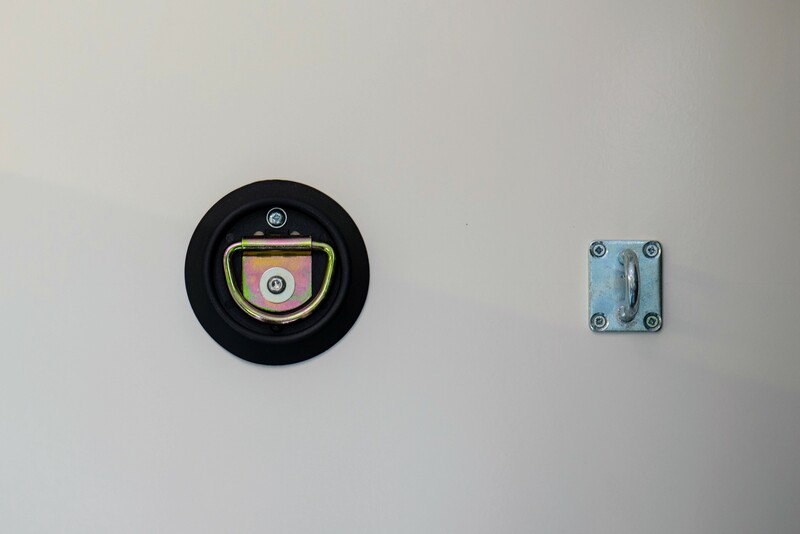 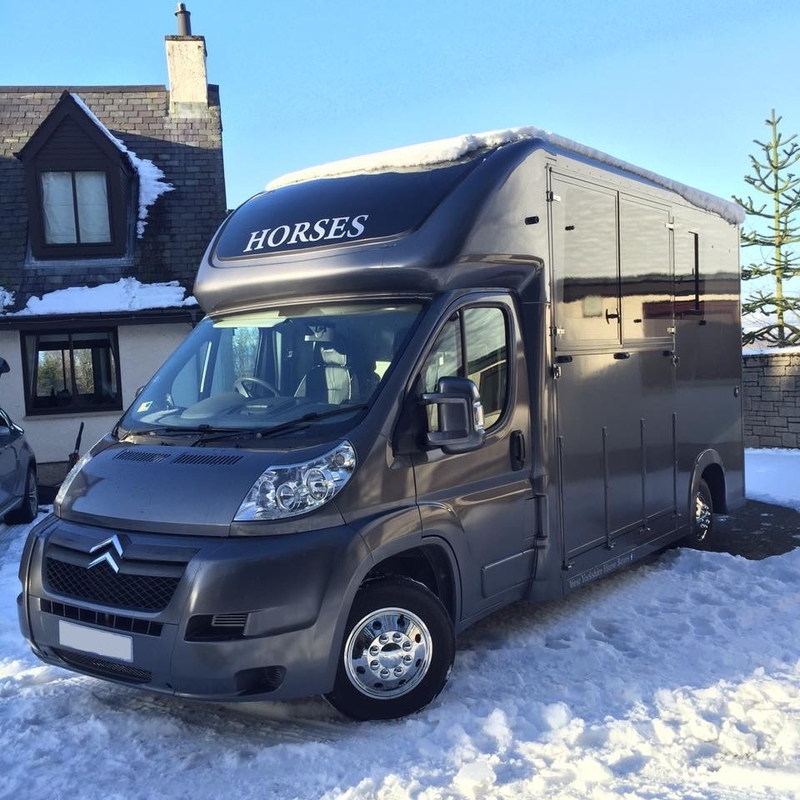 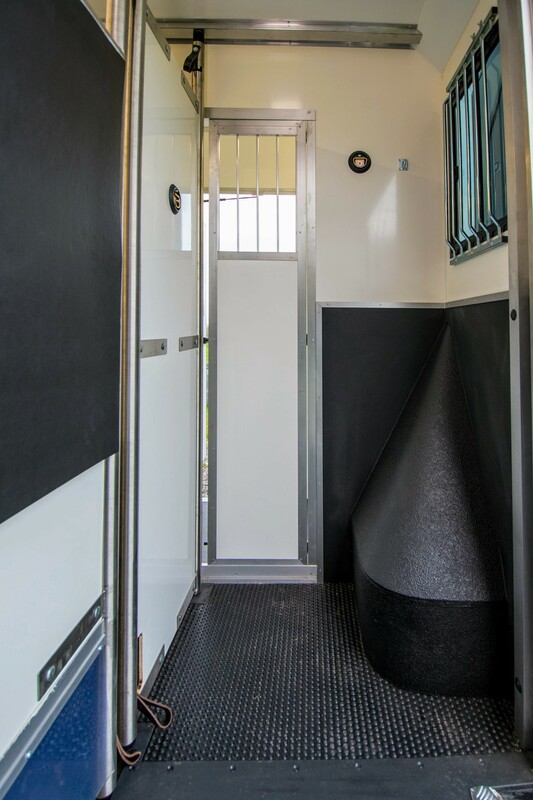 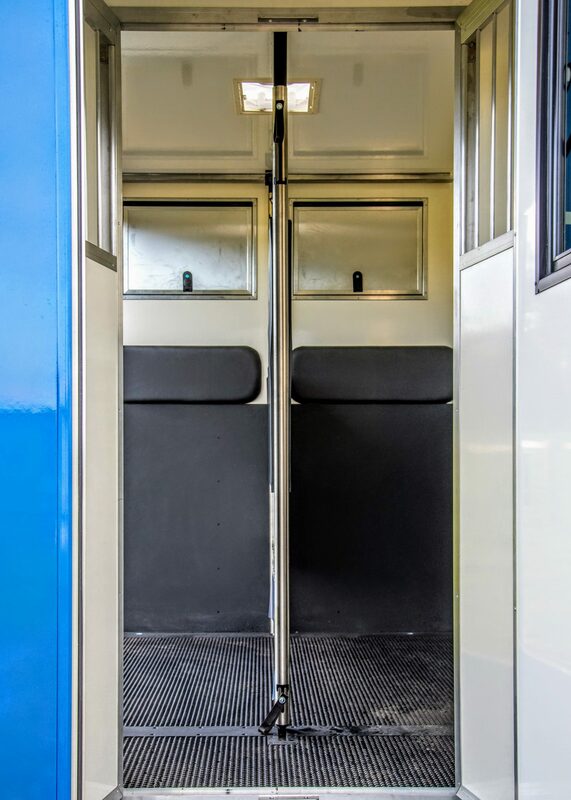 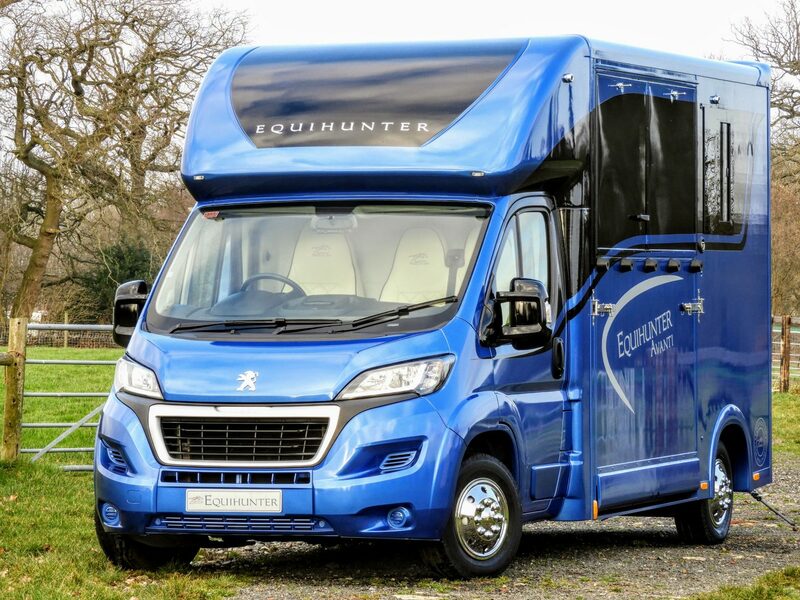 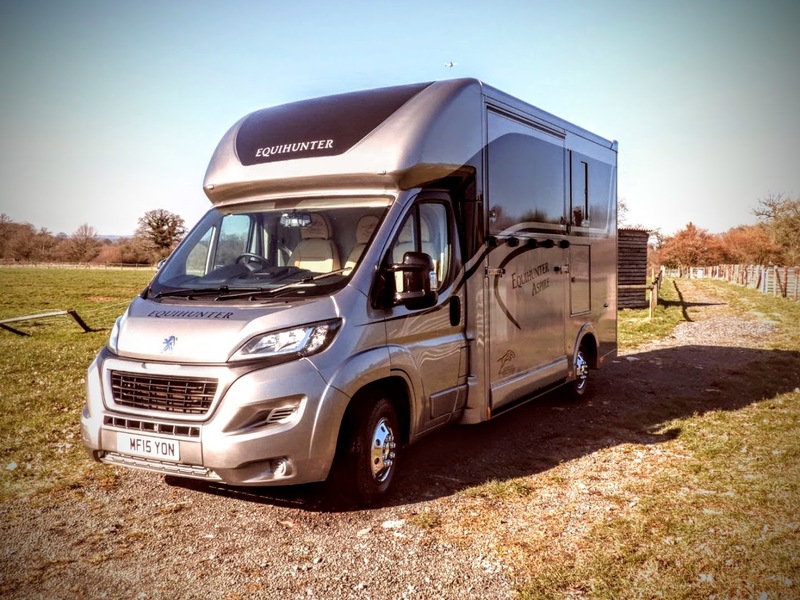 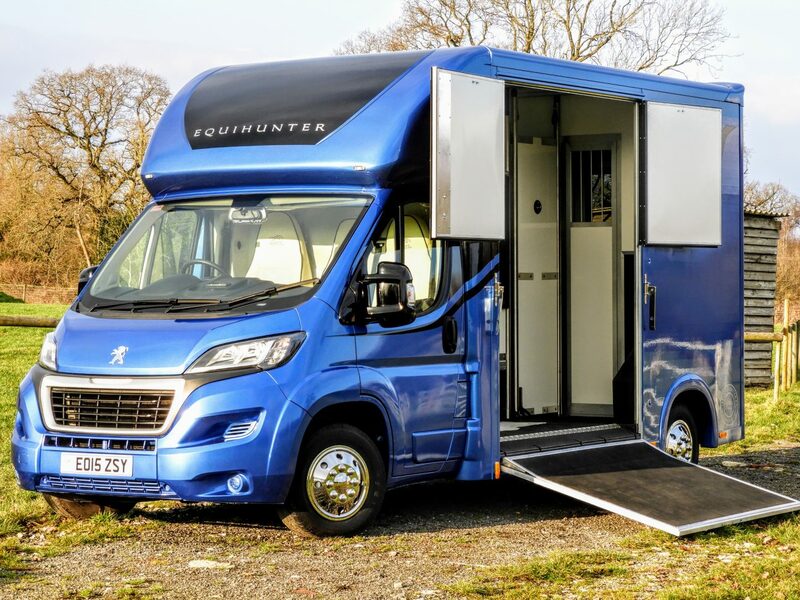 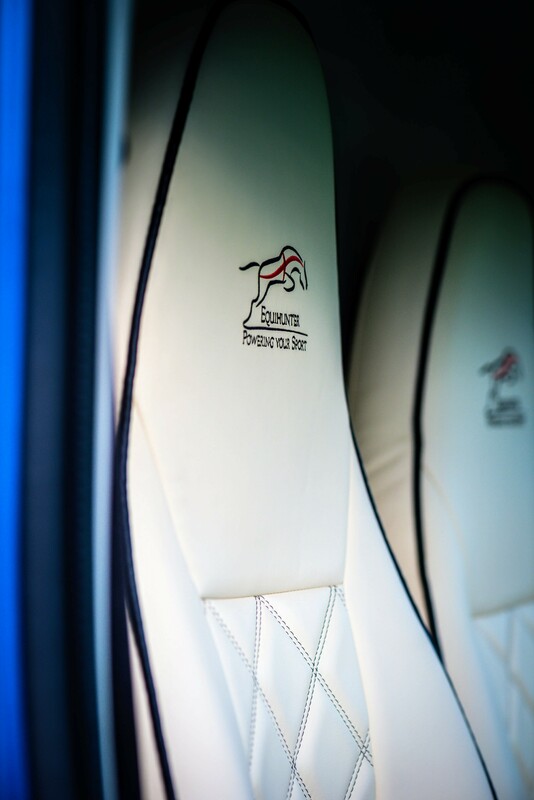 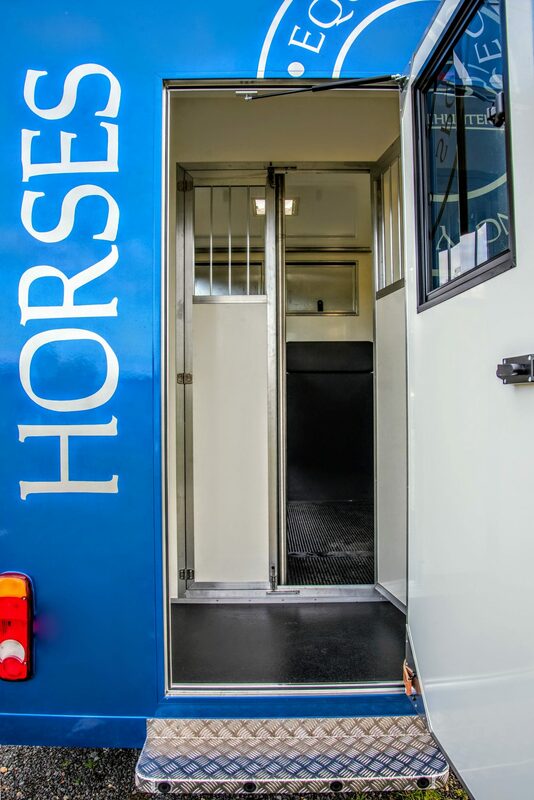 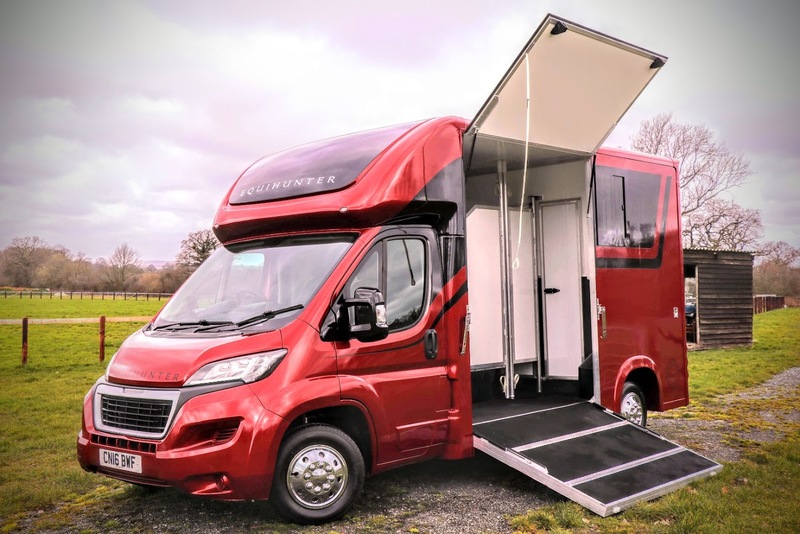 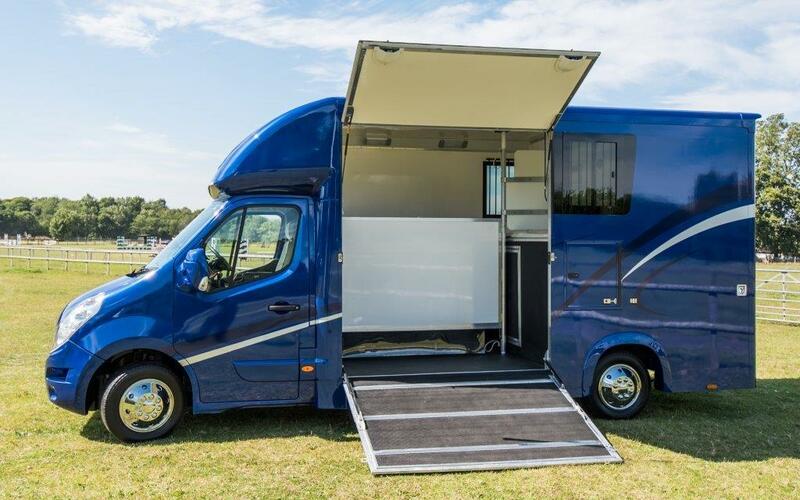 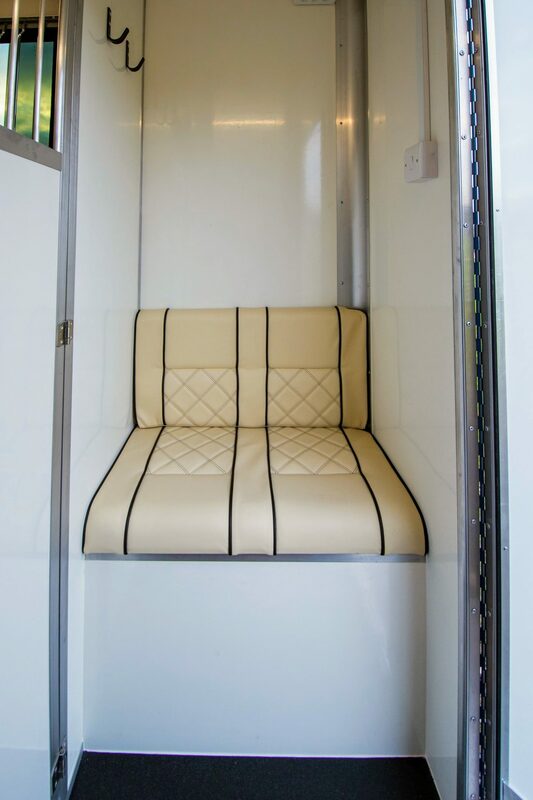 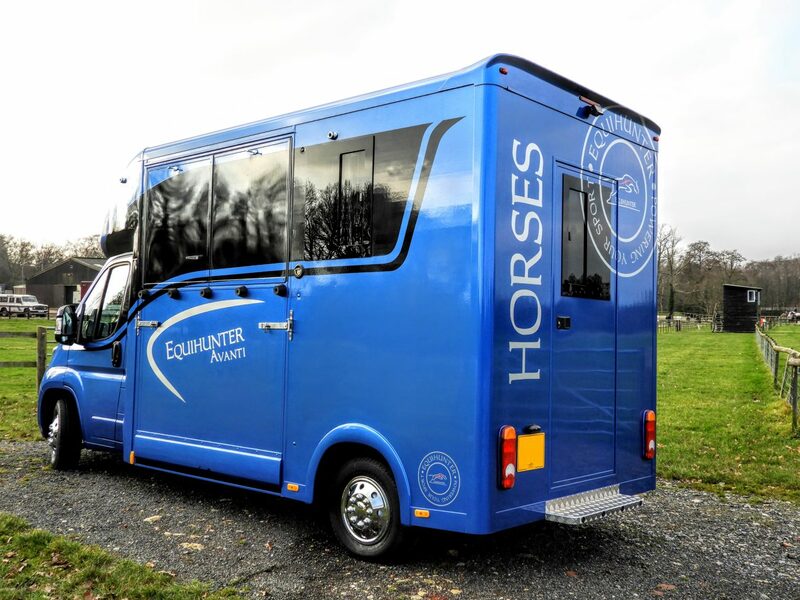 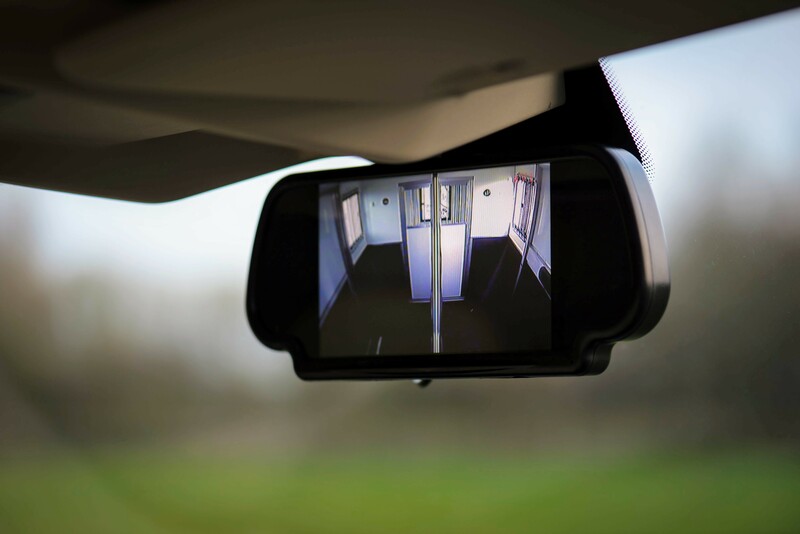 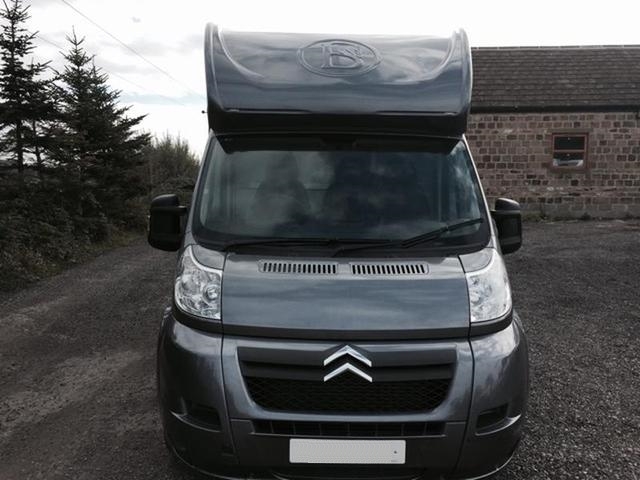 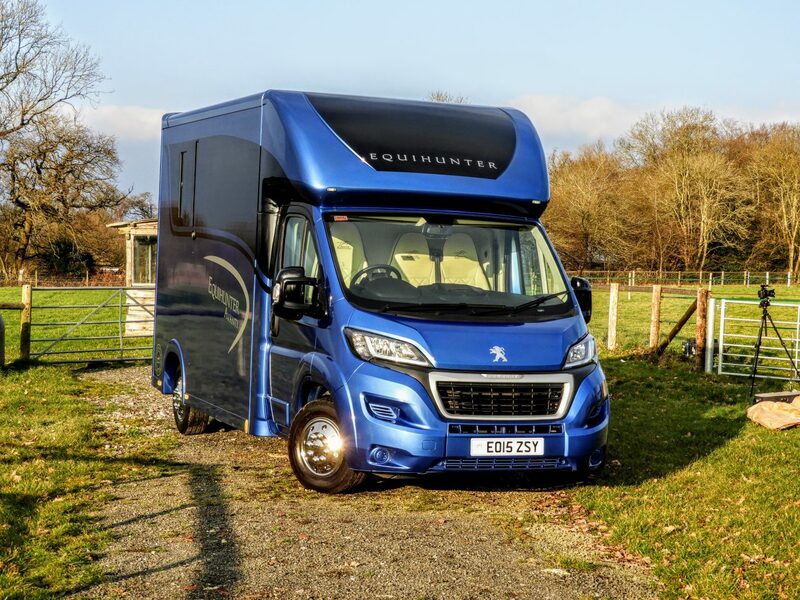 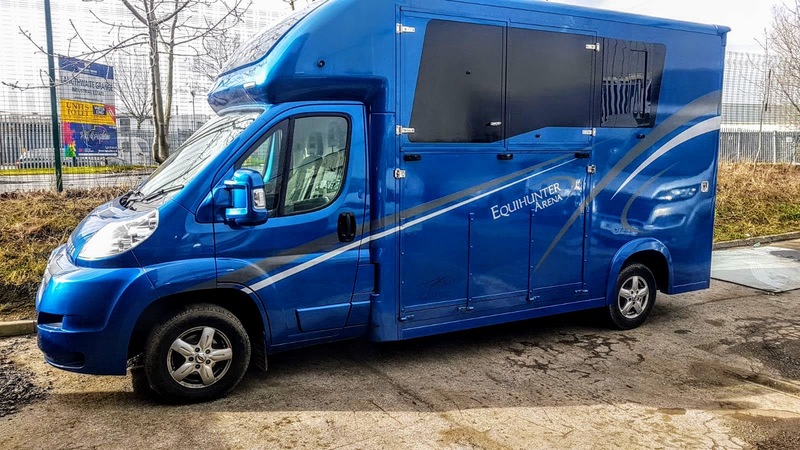 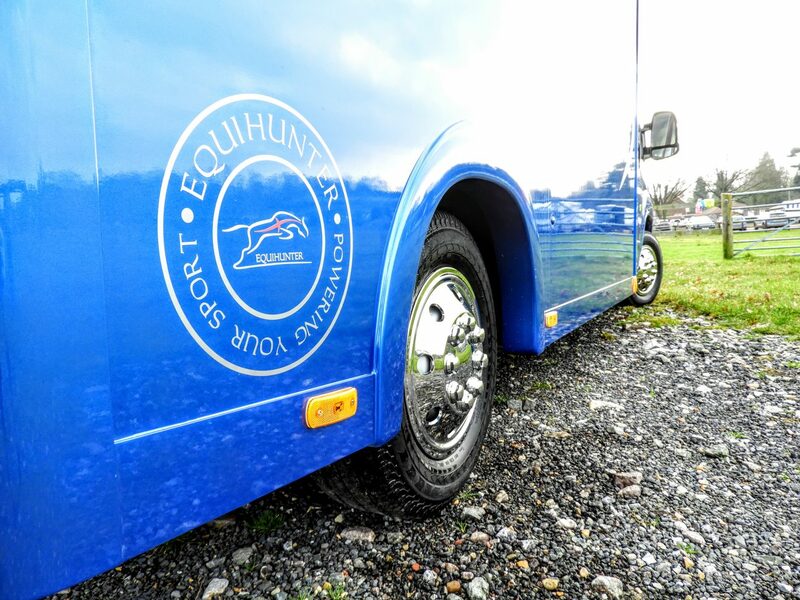 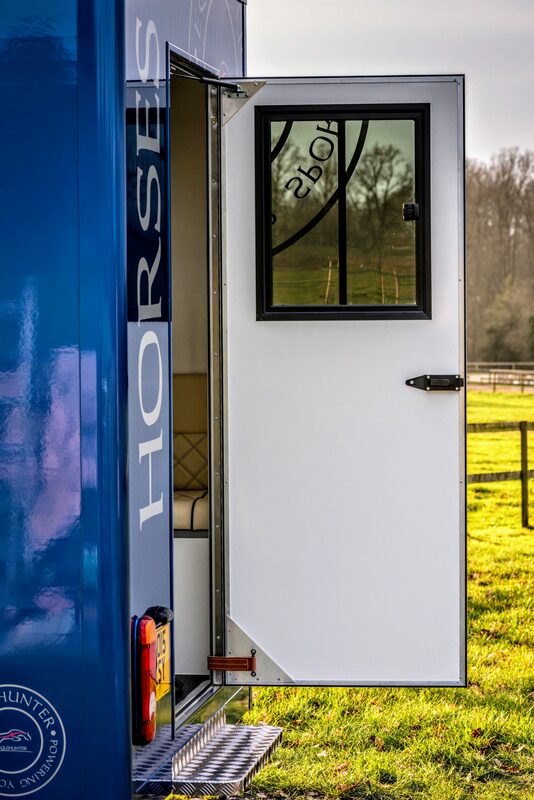 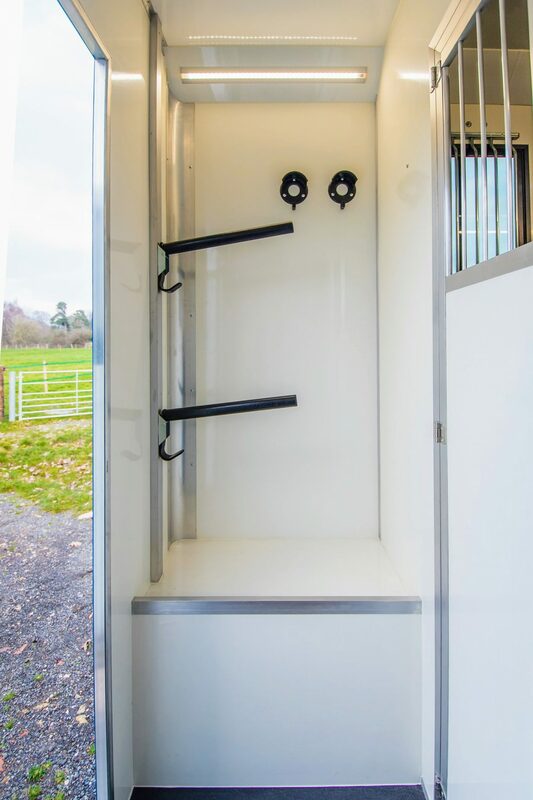 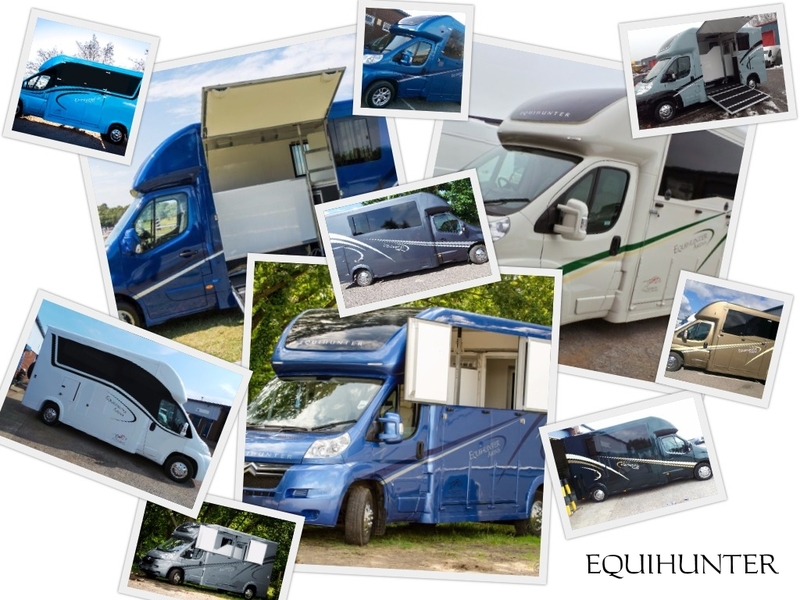 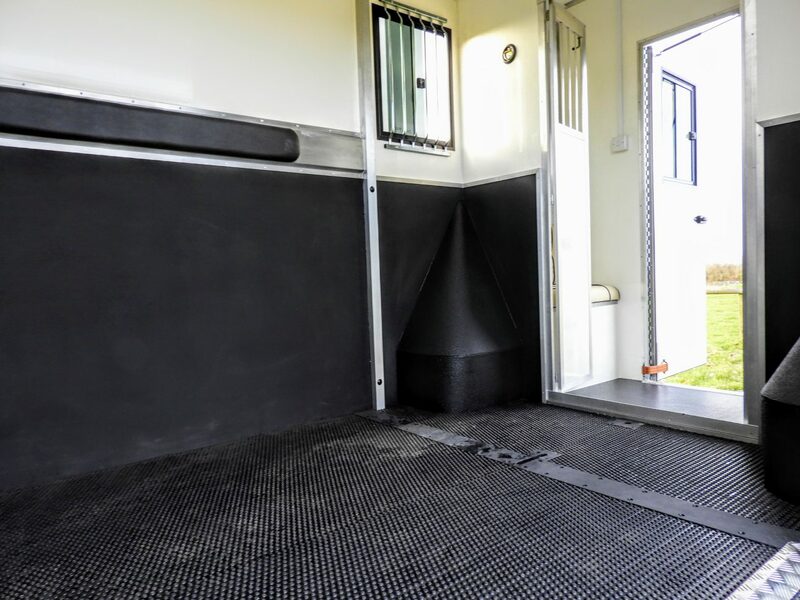 This fantastic horsebox has been lovingly maintained inside and out and is in a supreme condition and has a host of fixtures for week away accommodation. 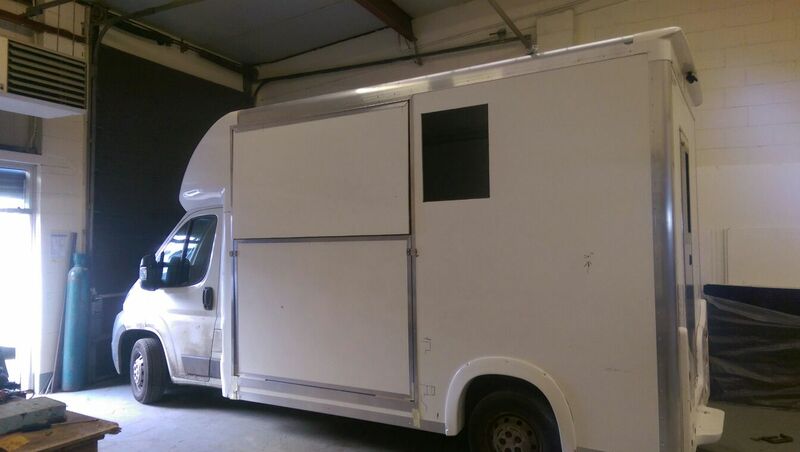 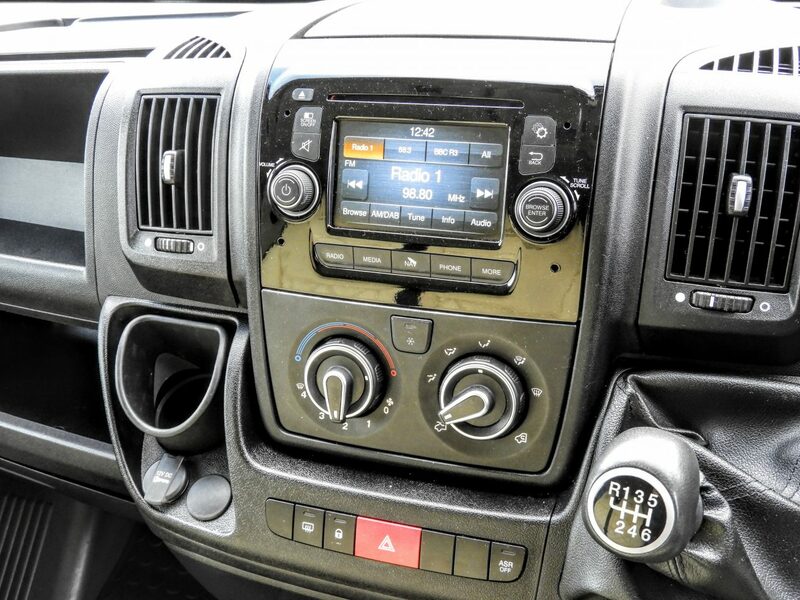 We are selling this lovely lorry on behalf of our customer. 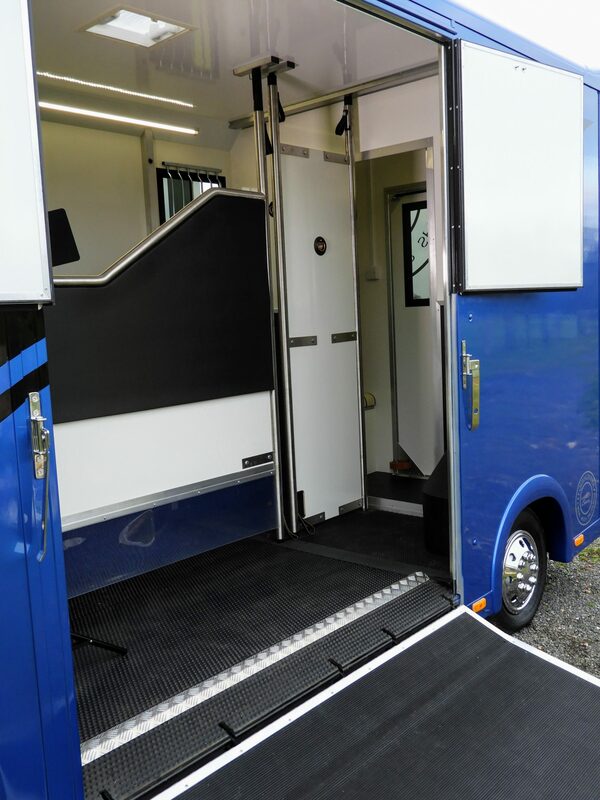 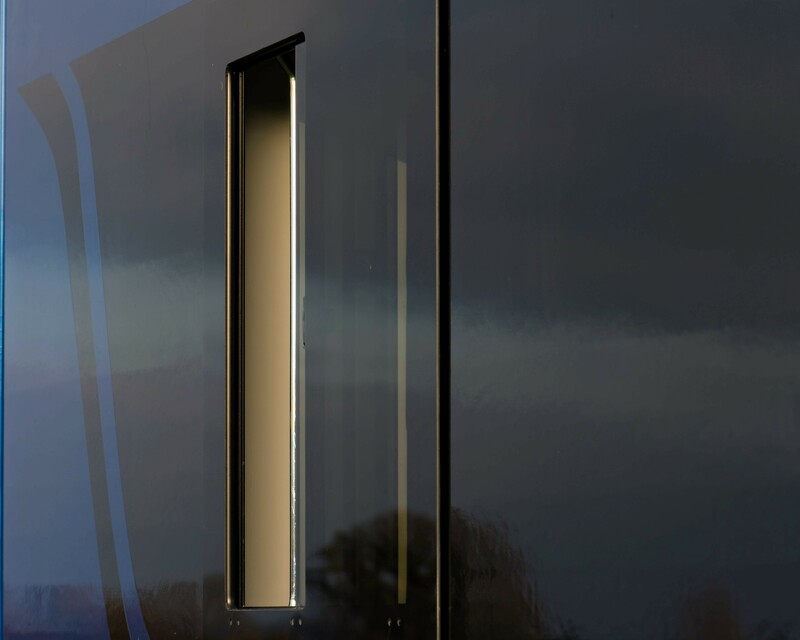 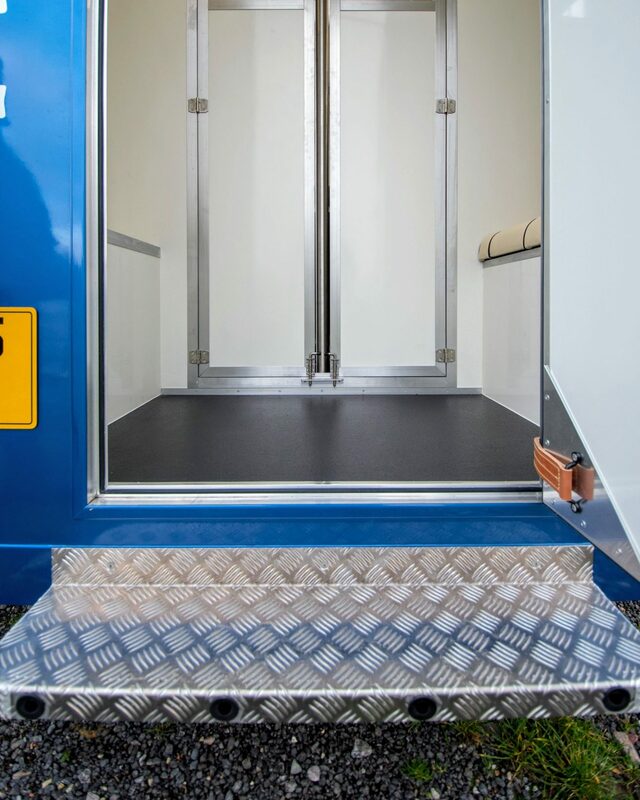 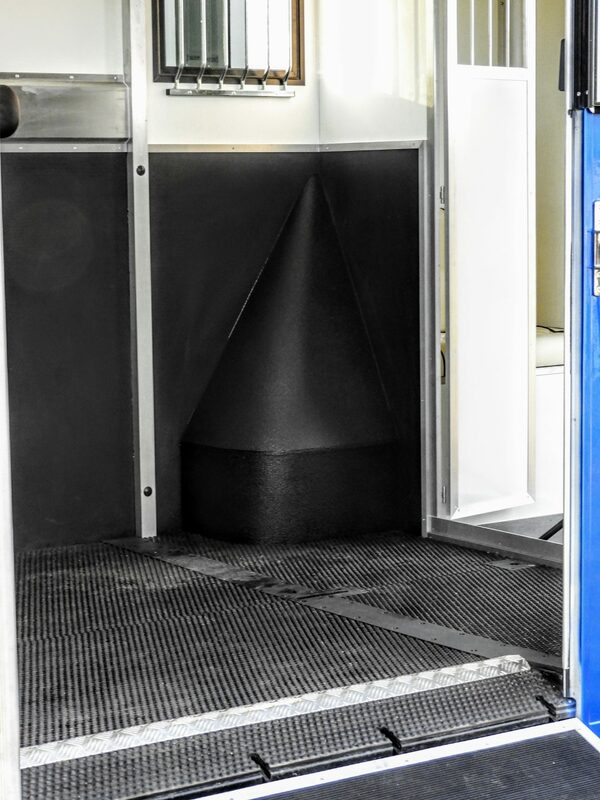 Why wait until Spring 2016 to get your brand new build Bloomfields Legacy S, this horsebox is fully finished and ready for immediate Inspection / Delivery / Collection from West Yorkshire. 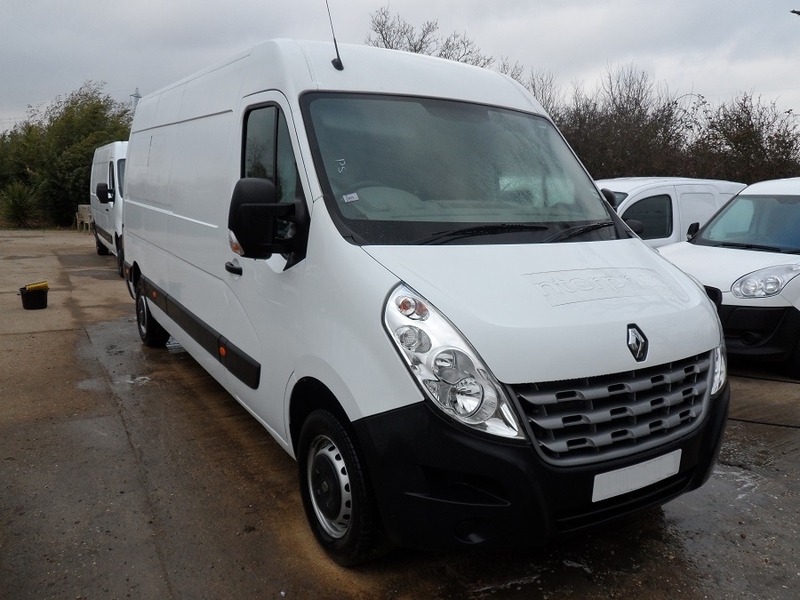 Based in West Yorkshire near our workshops, this fantastic example of the marque is immediately available to drive away, just add your insurance plus road fund licence. 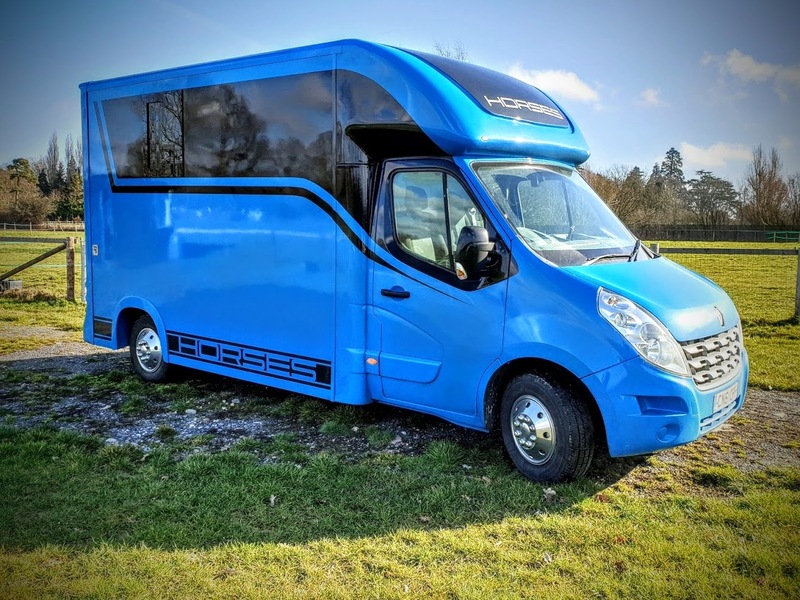 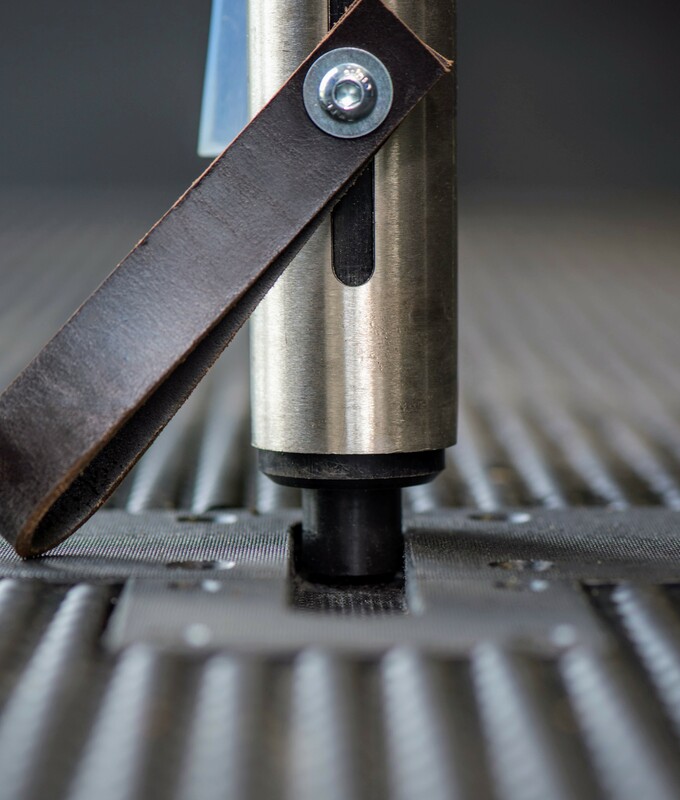 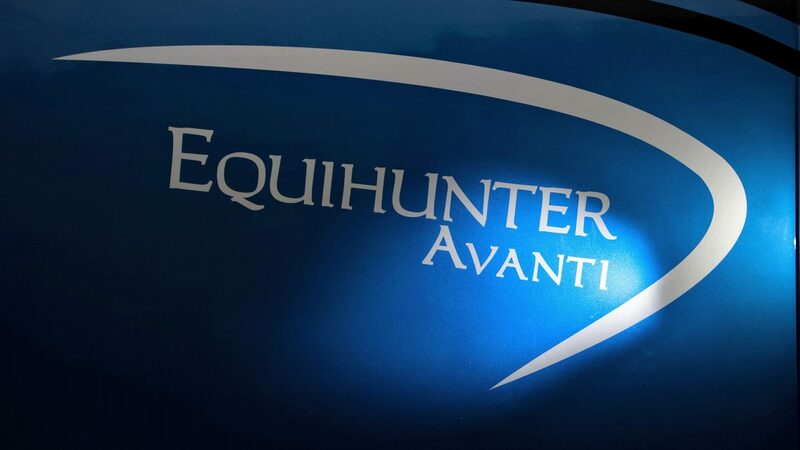 FINANCE AVAILABLE – Click the banner below for more information….